Someone over at VMware has been reading my mind or my blog posts. A few weeks ago, I wondered about the few posts and videos available regarding the VMware vCenter Configuration Manager. I have watched the videos, a few remarks. The Installation video presents a comprehensive overview of the installation process, take notice that in this demo, the prerequisites have been fulfilled. See also my post on the installation process. The Data Collection video, details how to connect a vCenter Server to vCenter Configuration Manager and start collecting data. This video covers my previous post on the configuration of VCM. The third video shows how to perform some high level remediation on ESXi hosts. It also introduces some of the Compliance options and even shows how to automatically run compliance checking jobs. The final video shows how to incorporate Compliance data into the vCenter Operations Manager. It shows how to register the vCenter Configuration Manager server in vCenter Operations Manager and the necessary configuration of vCenter Configuration Manager. The previous post in this series discussed the installation of vCenter Configuration Manager (vCM). We ended with the completion of the installation. Now it is time to review the result of our labor. Exclude VCM database files and the folder of the VCM Collector (default location is: C:\Program Files (x86)\VMware\VCM\) from the on-access antivirus scannners. Configure database settings for optimal SQL performance. It is also recommended to configure some SQL Server Processor settings. 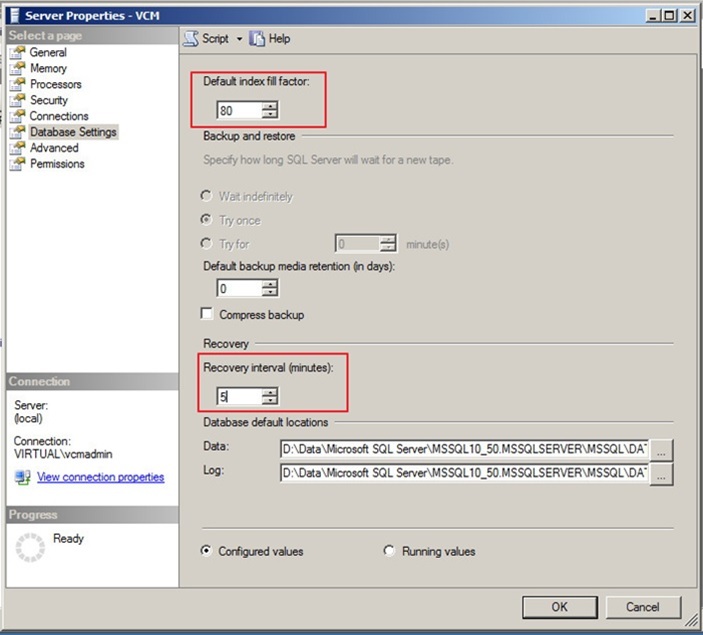 Right-click the correct SQL server instance, select properties and select the Processor page. In the Enable processors area, select Automatically set I/O affinity mask for all processors. Select I/O Affinity for all processors in the Enable processors list. There are also some recommendations for using SQLIO. I have skipped that section (remember, this is a simple POC). From here, I started using the vCenter Configuration Manager Administration Guide. In my previous post in this series, I presented an overview of some tools that can help you in assessing your environment. 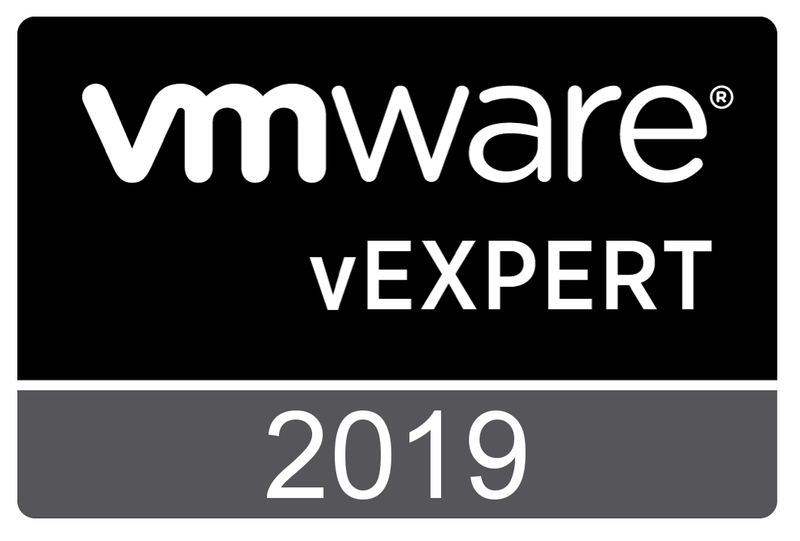 The free compliance checkers, like the “vSphere 5.0 VMware Hardening Guidelines Checker” receive a lot of attention and various blog posts are available. vCenter Operations Manager (I think the best known part of the suite). vCenter Chargeback Manager (for more info, start reading here). vCM is from the acquisition of Configuresoft and has a lot to offer. vCM integrates with vCenter and vCloud Director, covers both physical and virtual systems and is really helpful for compliance management. It can automate the deployment of operating systems, deploy application packages and vCM includes many ready-to-use templates, like PCI, HIPAA and guidelines from VMware and Microsoft. After a little search on the Internet, I was surprised at the limited amount of information available about this product. Besides the official VMware product documentation, I found one public available video highlighting vCMs Change Management capabilities. For those of you who have access to the VMworld 2013 content, session VCM 4838 “Automating IT Configuration and Compliance Management for Your Cloud”, presents vCM compliance checking capabilities. You are currently browsing the Adventures in a Virtual World blog archives for December, 2013.